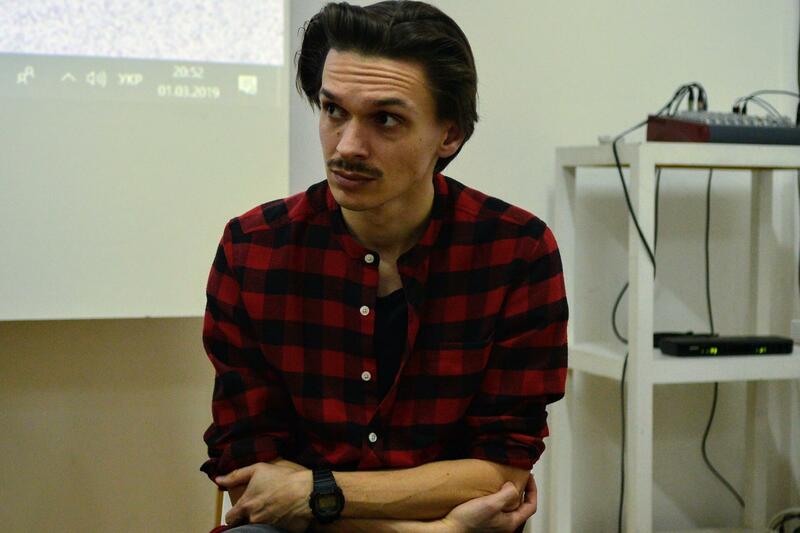 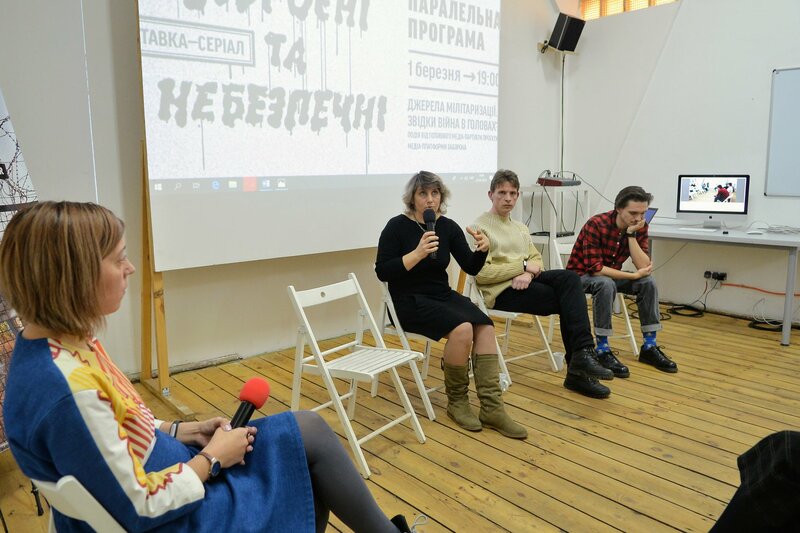 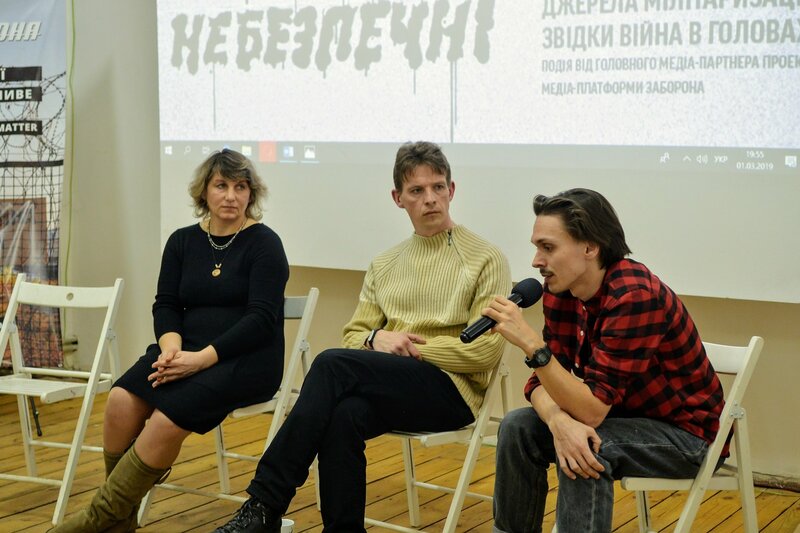 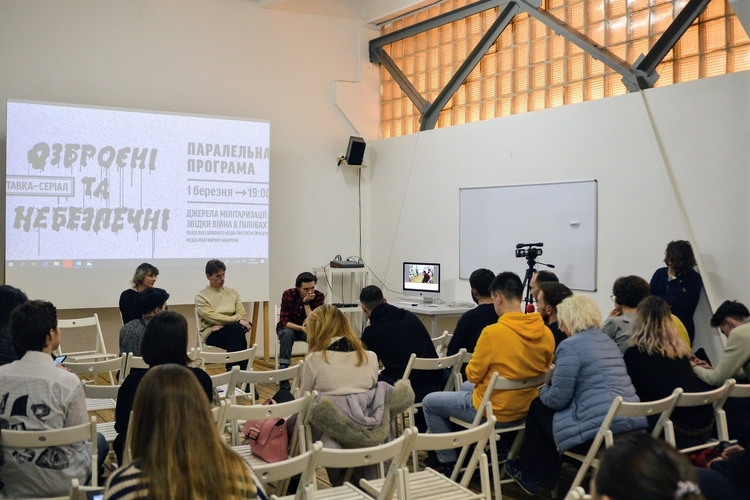 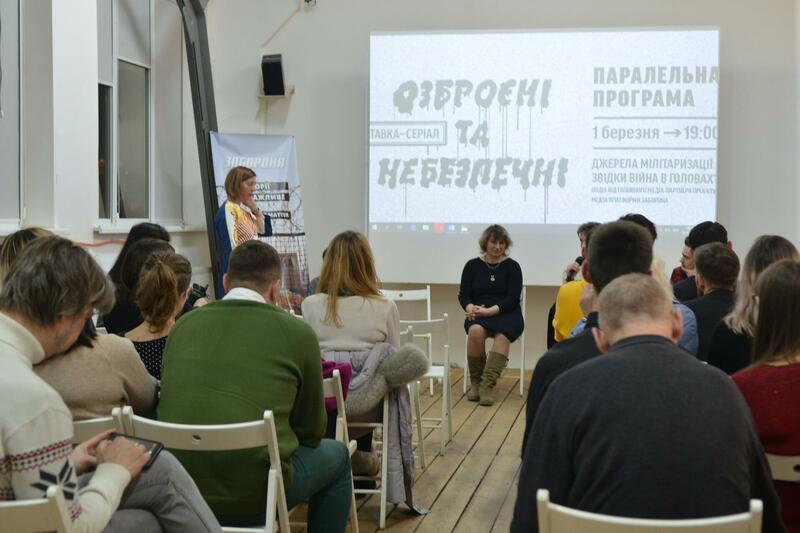 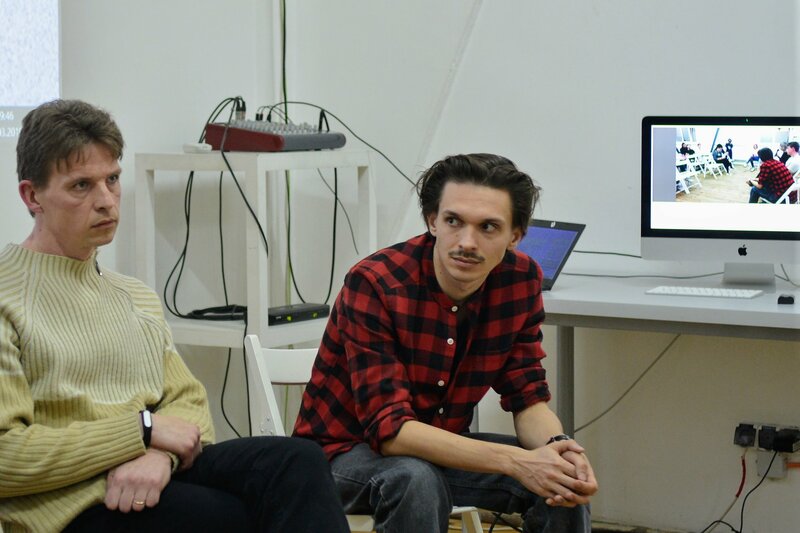 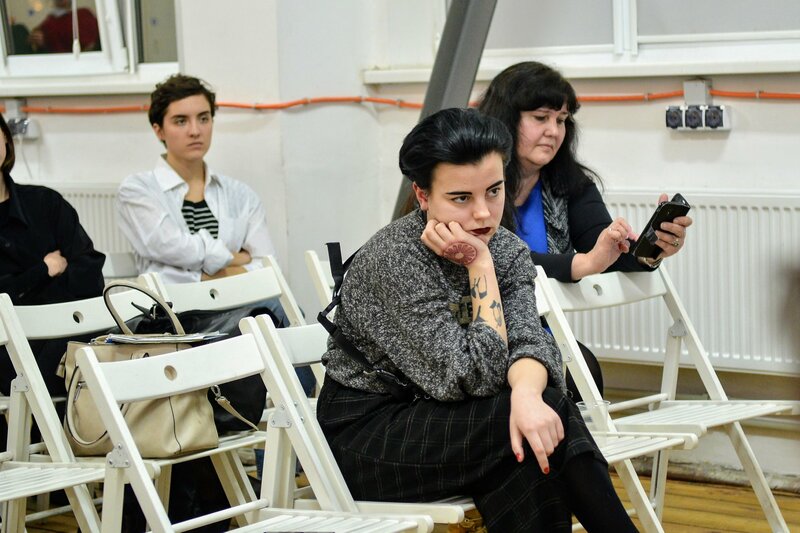 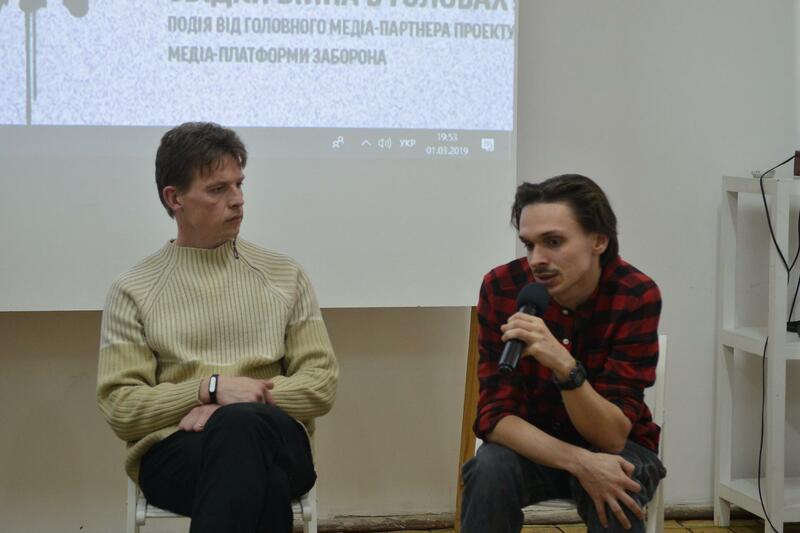 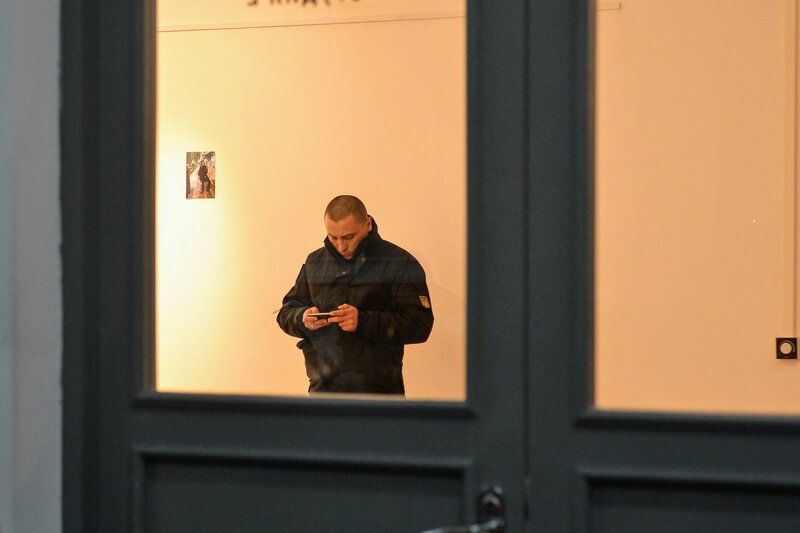 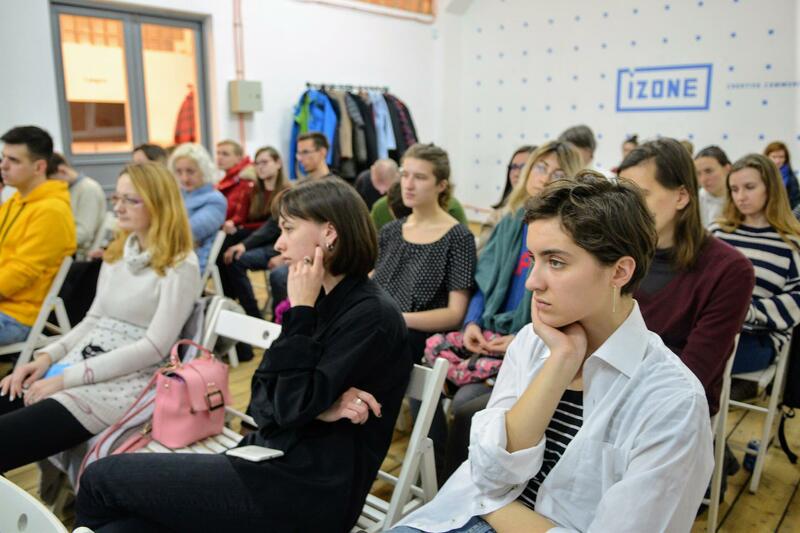 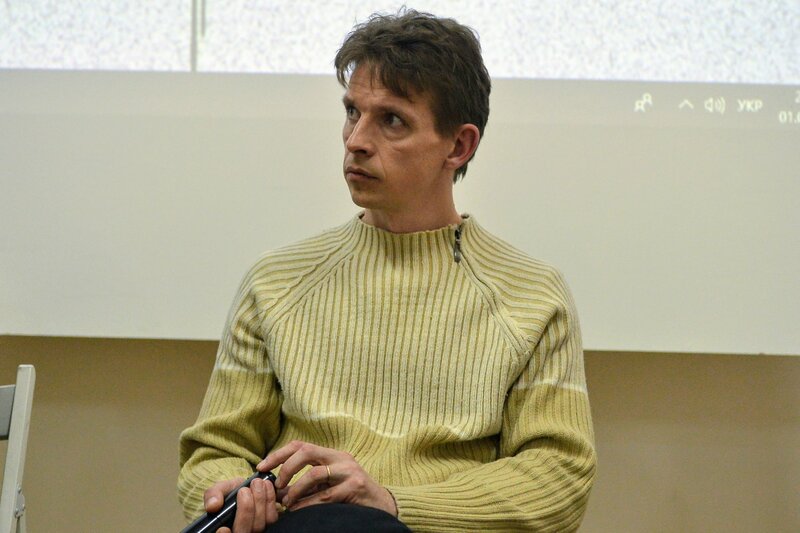 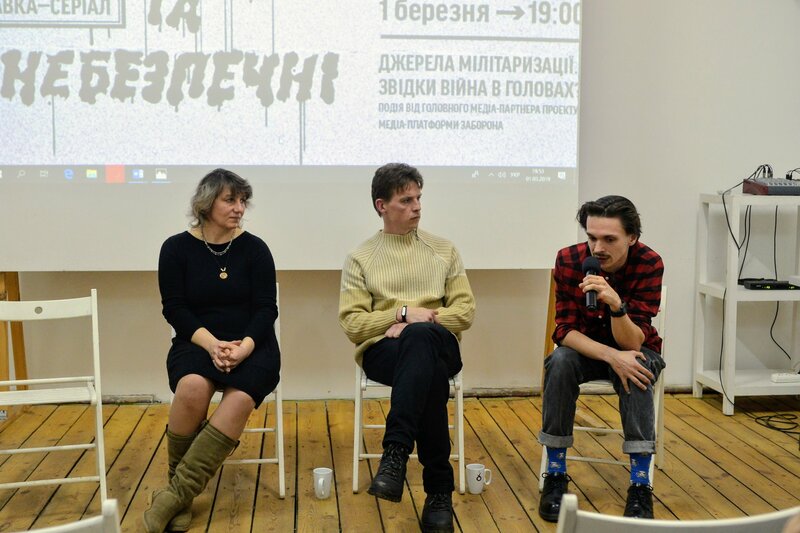 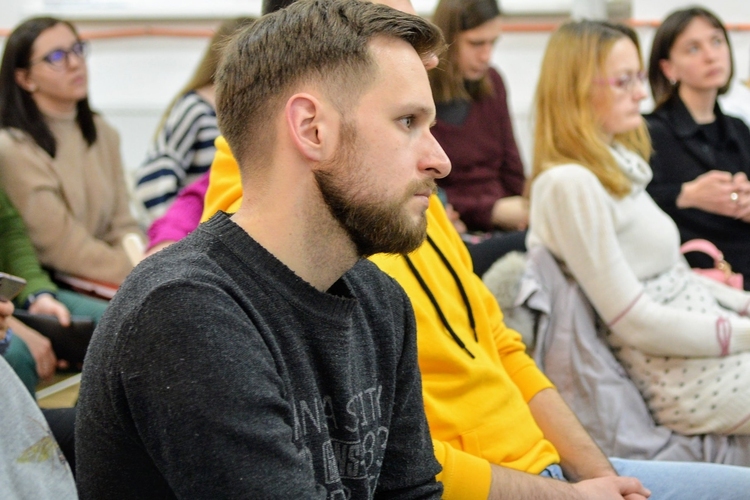 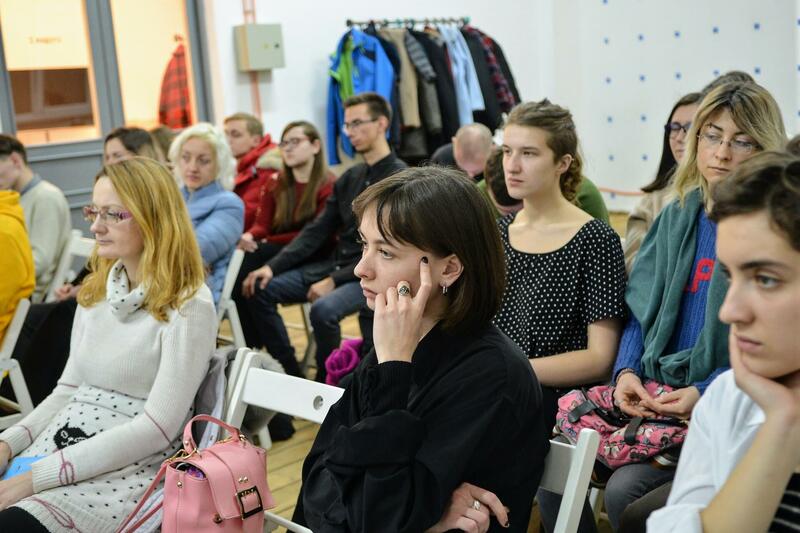 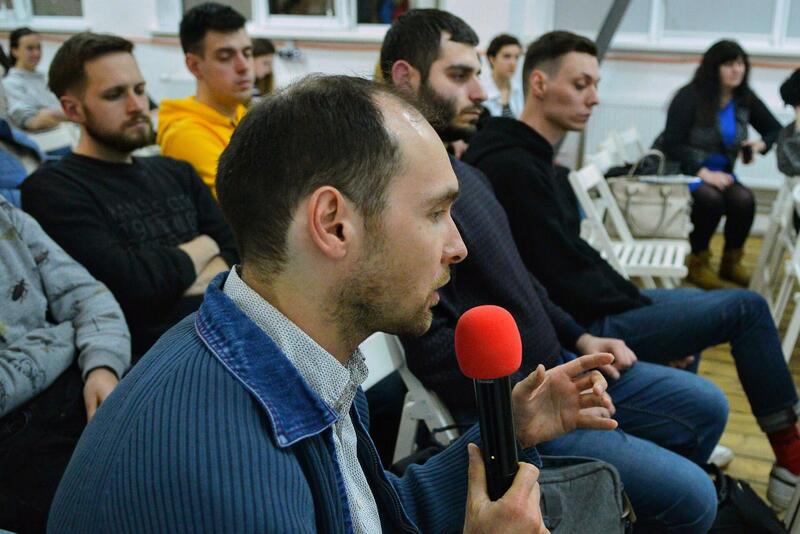 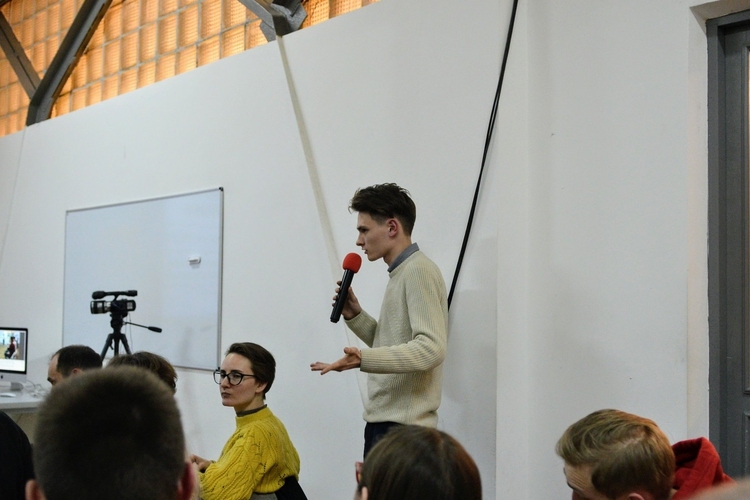 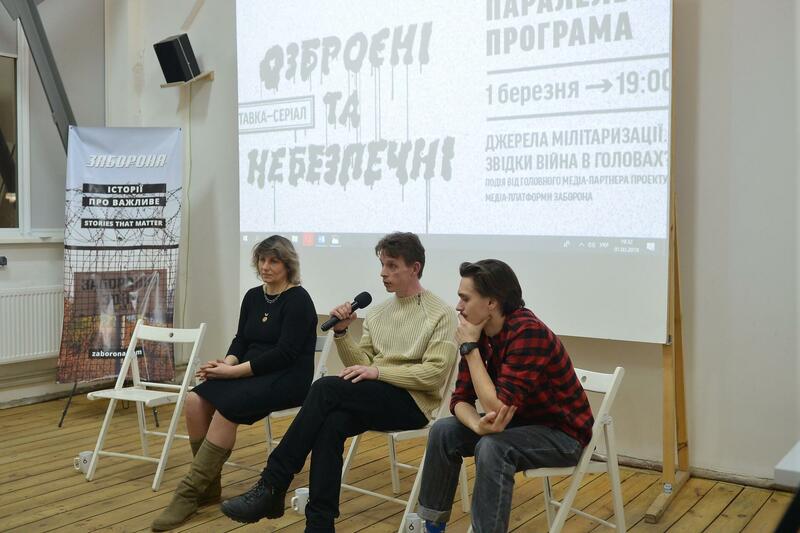 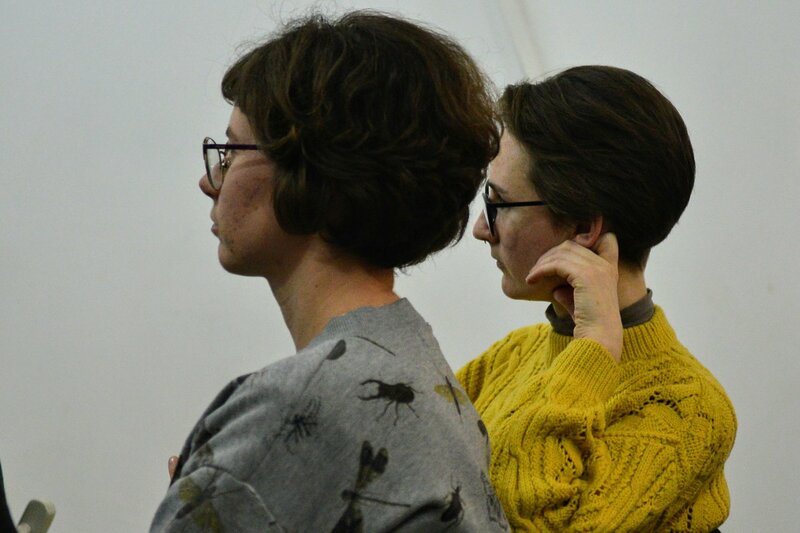 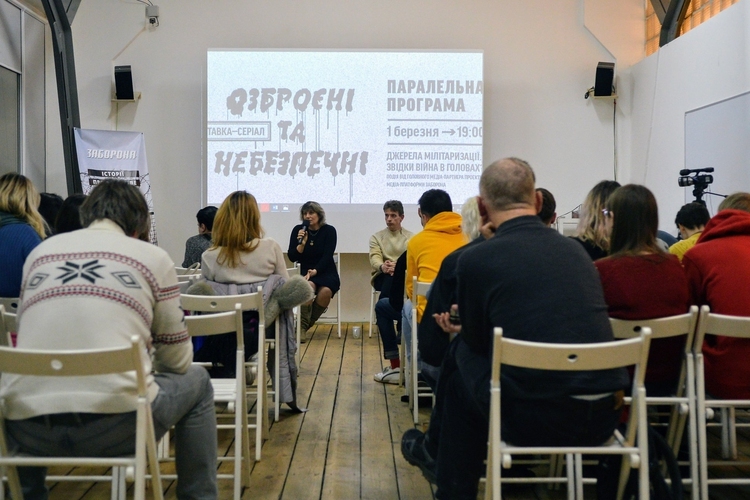 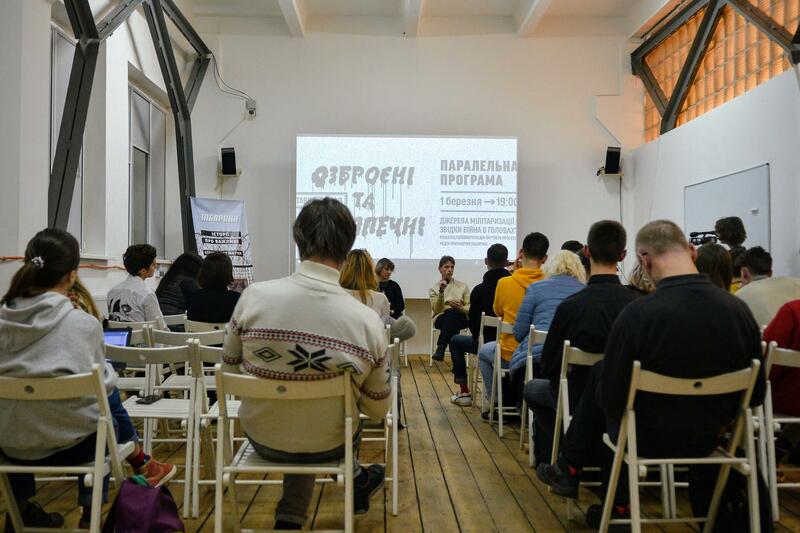 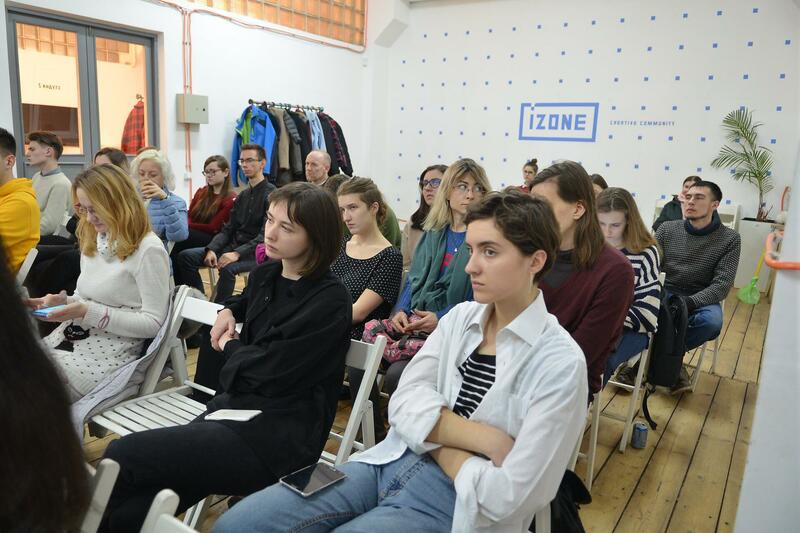 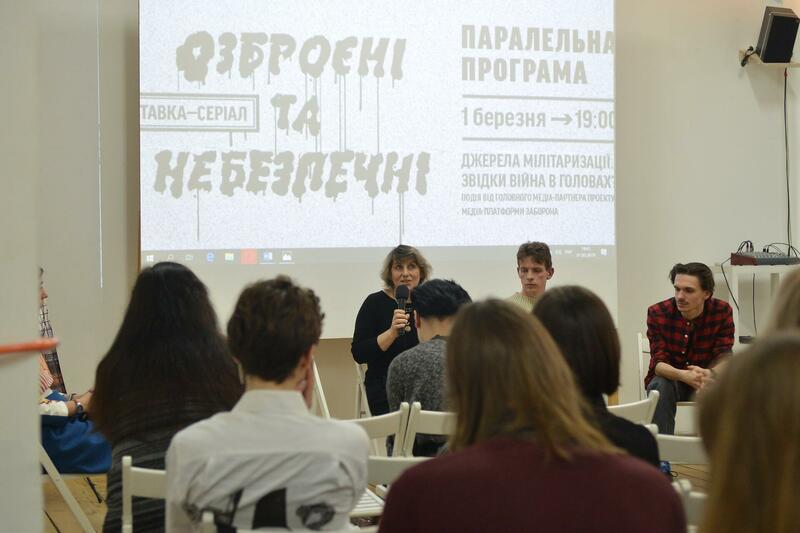 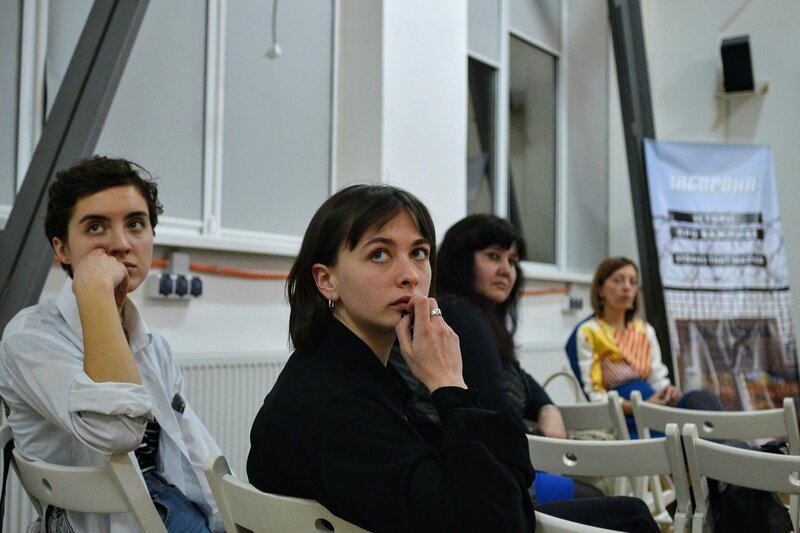 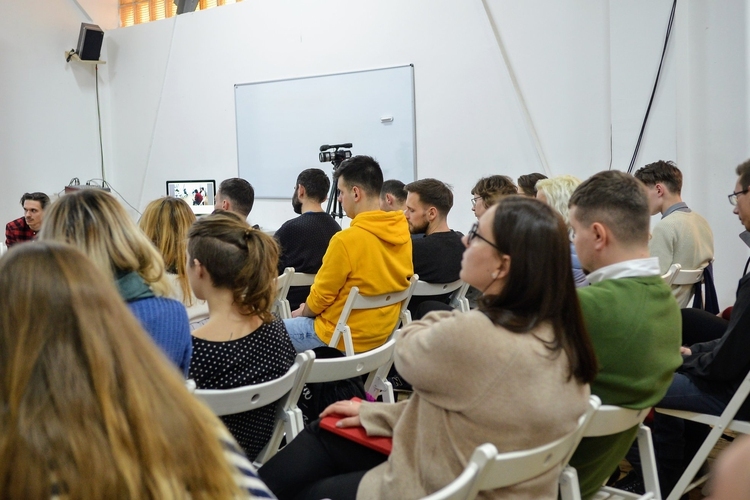 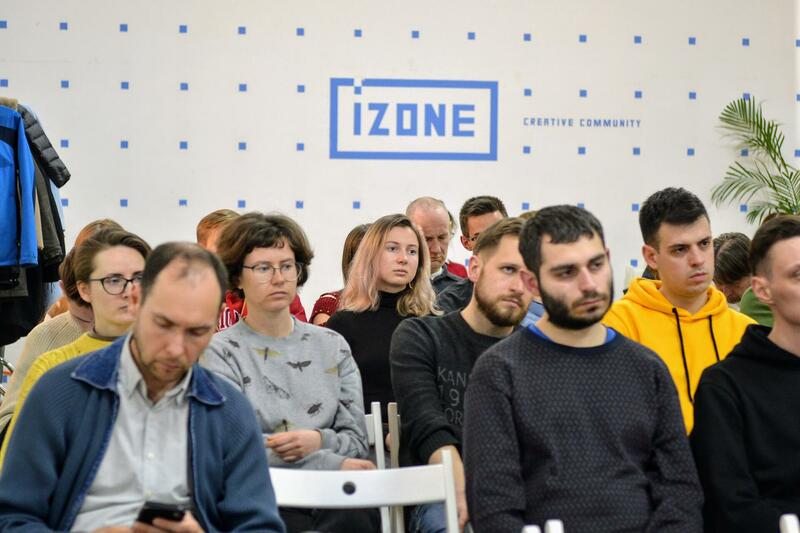 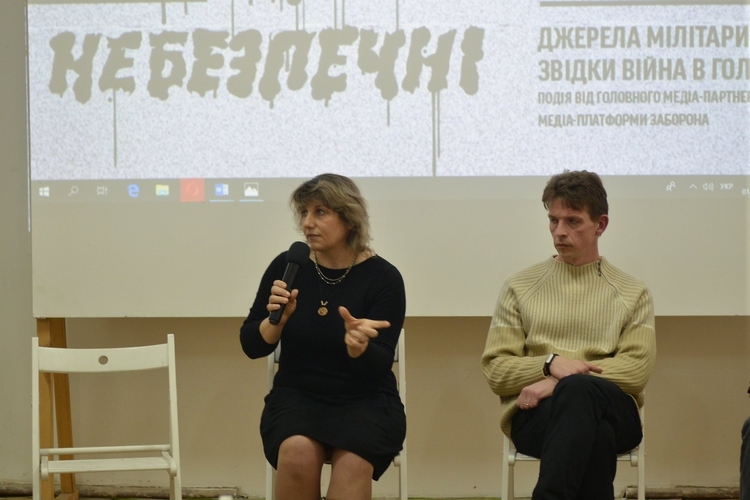 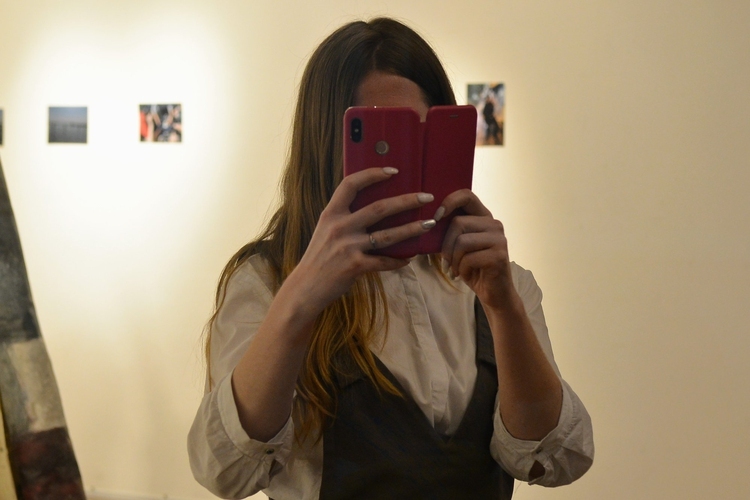 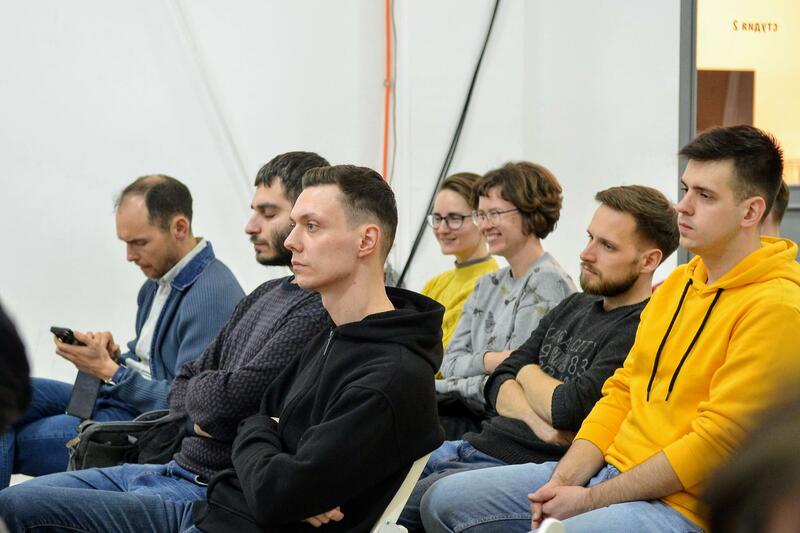 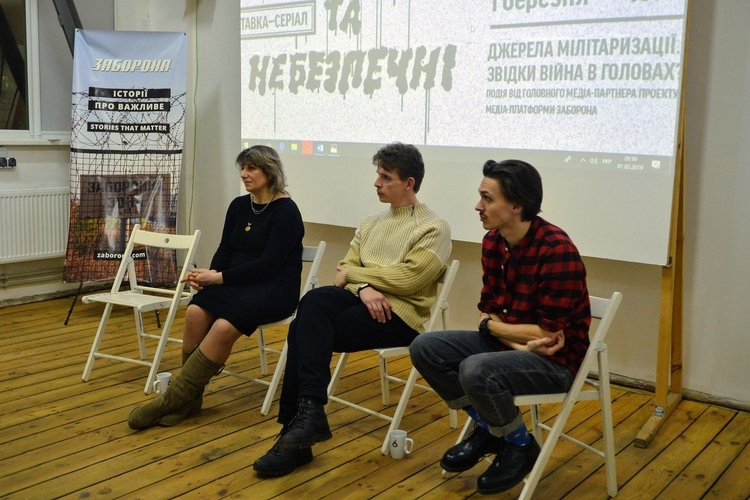 On March 1, at 7PM, as part of the Armed and Dangerous project, the lecture Kateryna Yakovlenko will be an event by main media partner, media-platform Zaborona. 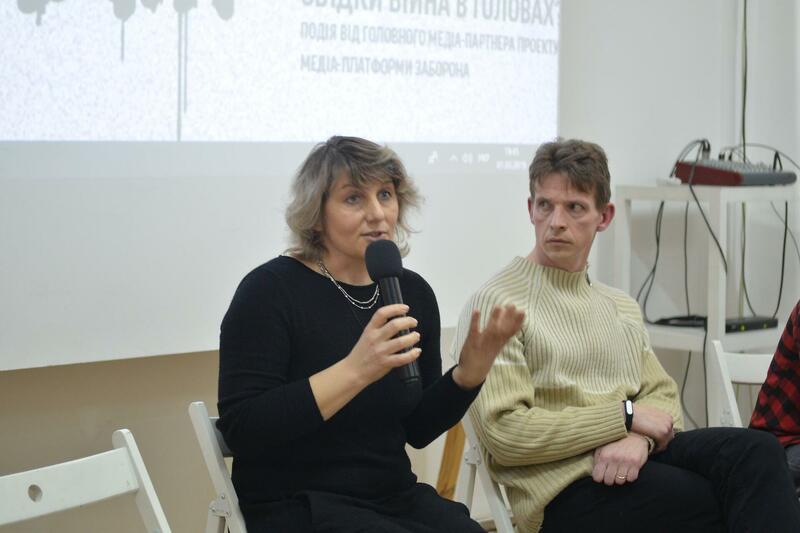 It is already the fifth year of the war in eastern Ukraine. During this time, many have noticed that outside the military zone, in ‘peaceful cities’, the war is not visible. 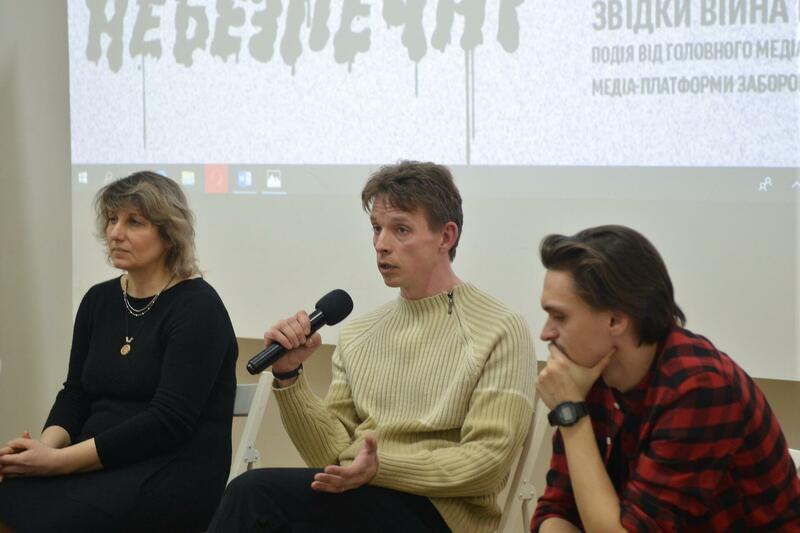 But the longer the war continues, the more it is visible in discourse, changes in rhetoric, culture, appearance. 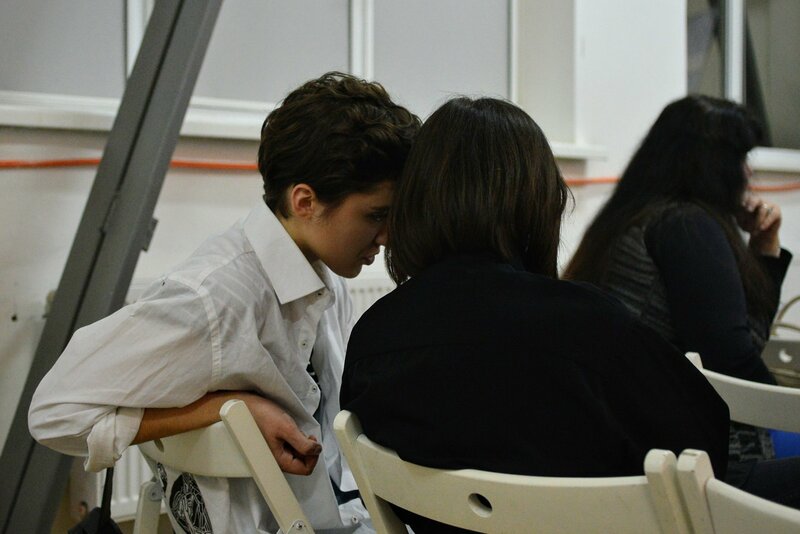 During this discussion, the participants will consider how the war penetrates private life and what this leads to. 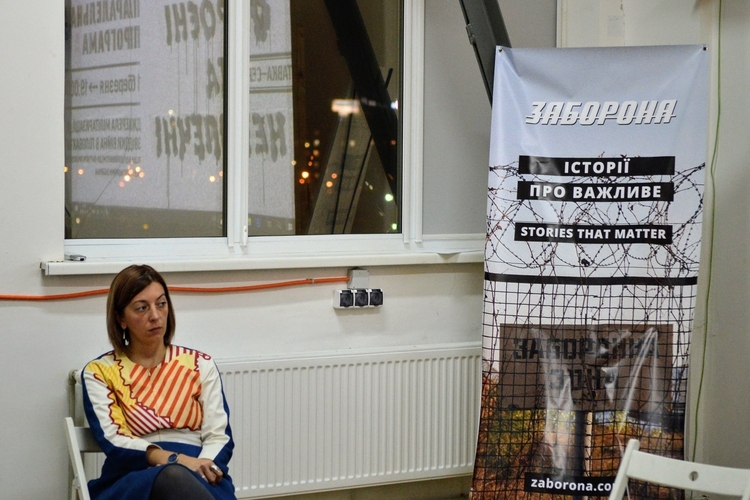 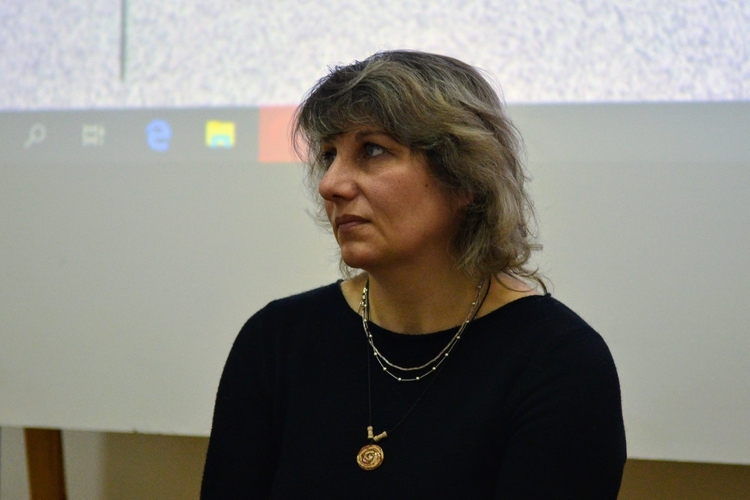 Katerina Sergatskova is a journalist, editor-in-chief of the media project Zaborona. 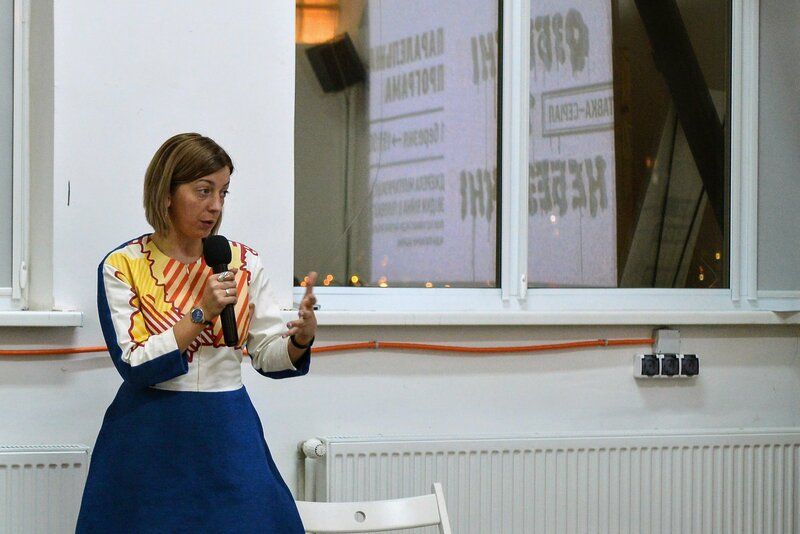 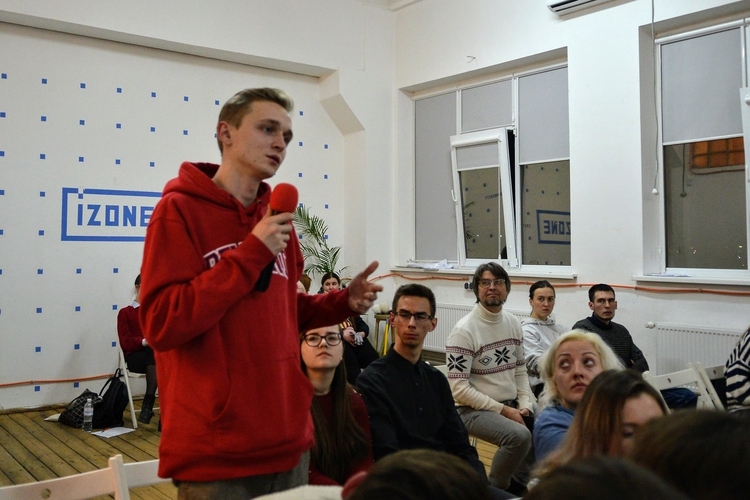 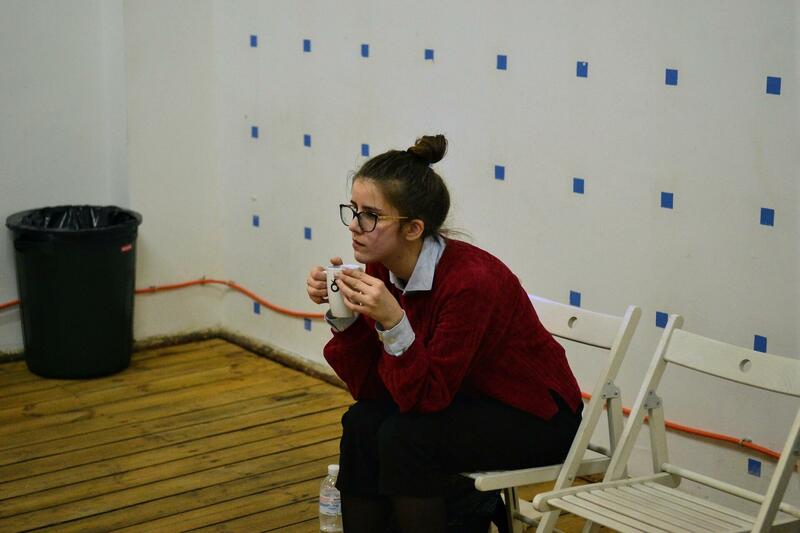 Natalia Topchiy, the chief of the department of national-patriotic education and cultural, educational programmes of the Kyiv Oblast Youth Center (Kyiv Oblast Council).